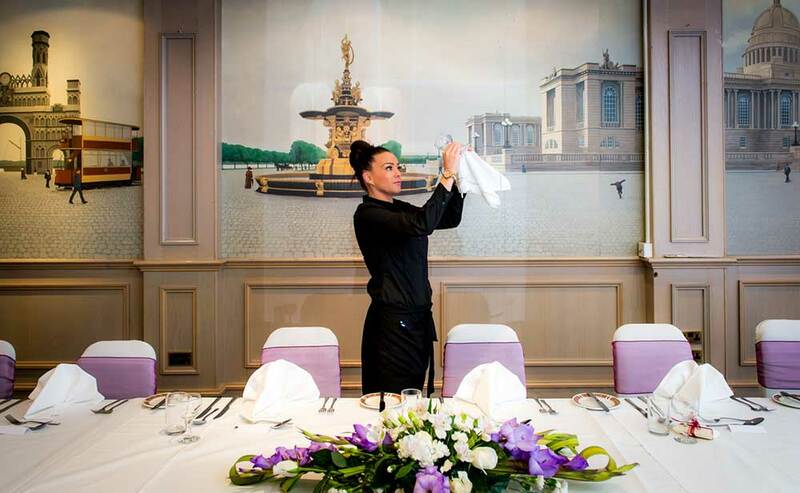 Your wedding day is the biggest day of your life and one you will remember forever. 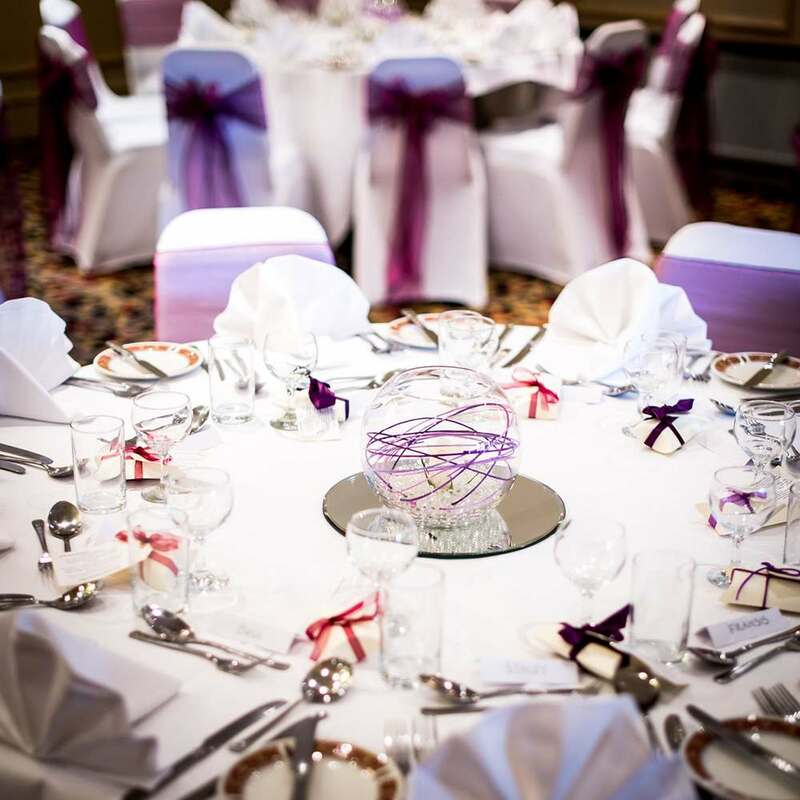 Here at the Best Western Queen's Hotel in Dundee we are privileged to have looked after hundreds of happy couples who have chosen to spend their special day with us. 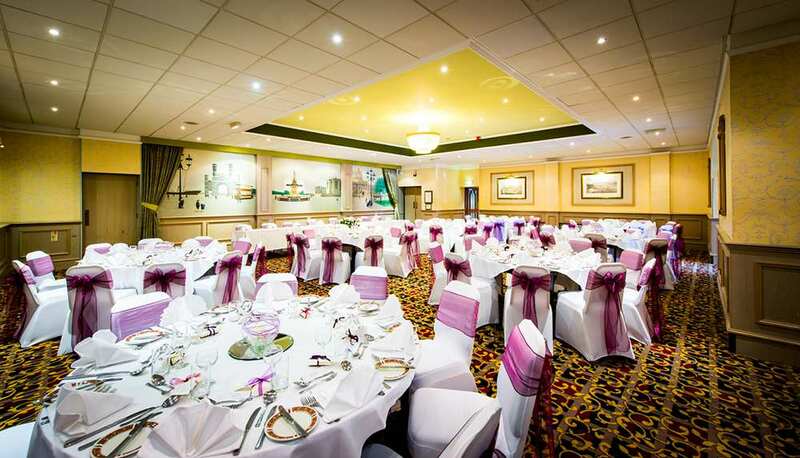 Our stunning Victorian venue offers a grand entrance and beautifully majestic rooms that create a stunning atmosphere and allow for plenty of dancing and celebration! 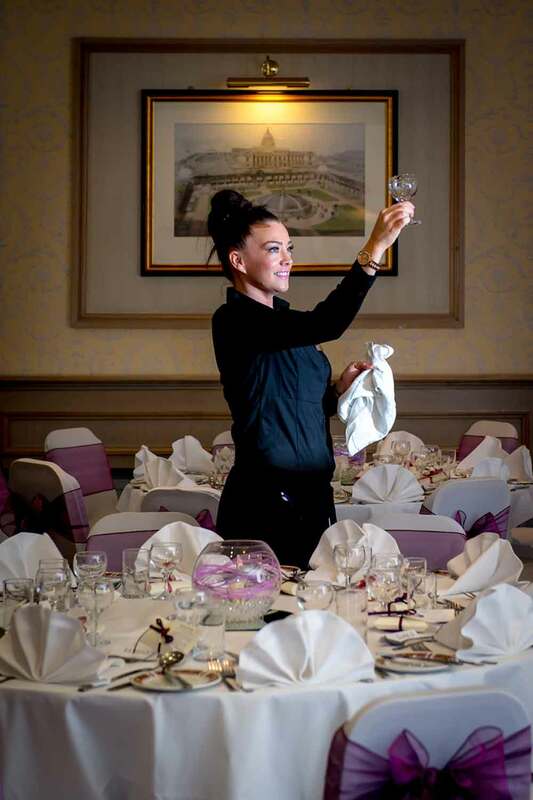 You will be allocated a dedicated wedding co-ordinator and with our vast experience, imagination and that all important attention to detail they will ensure you have a wonderful day to remember. 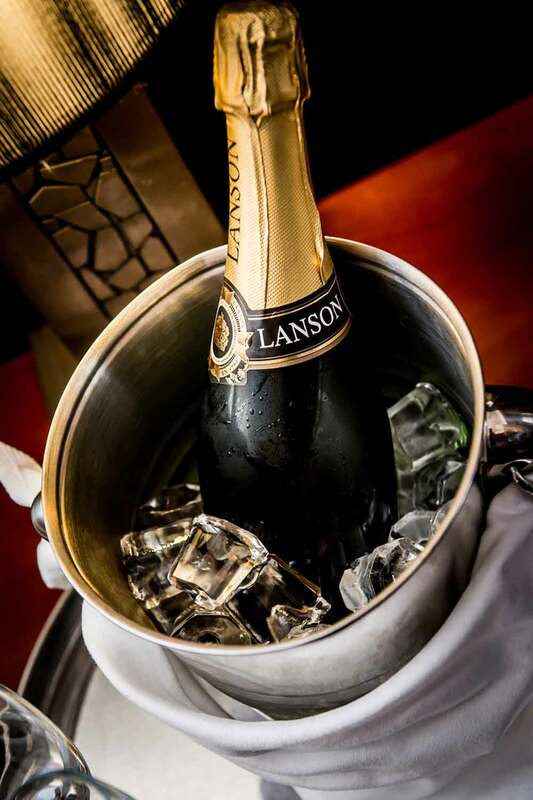 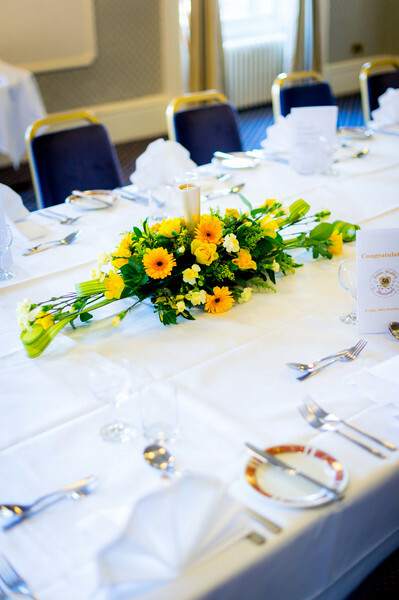 We know that everyone's tastes and budgets are different which is why we have created a great choice of menu selectors, drinks packages and evening buffets to allow you to cretae a day that is tailored especially to suit you. 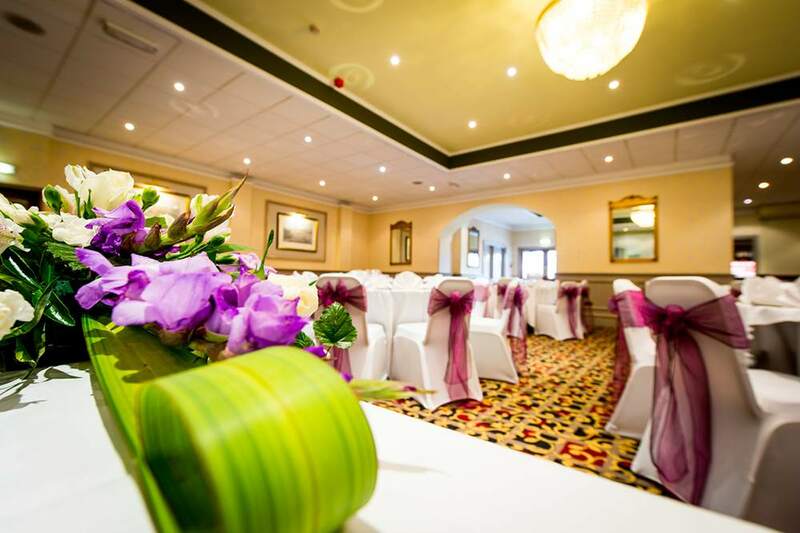 Many couples now also have both their wedding service and wedding reception with us; we are fully licensed as a ceremony venue and our range of suites can accommodate up to 200 guests.